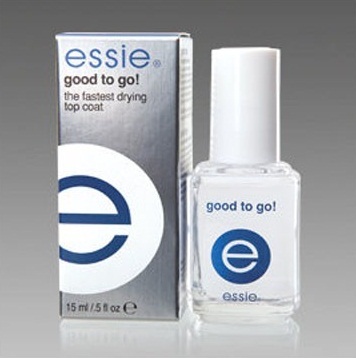 This must be, as the box reads, the fastest drying topcoat ever. I usually apply nail polish either, before I am going out somewhere or before I go to bed. With 'good to go!' all I have to wait is five minutes max. If you are always in a rush like me, then you will really love it!